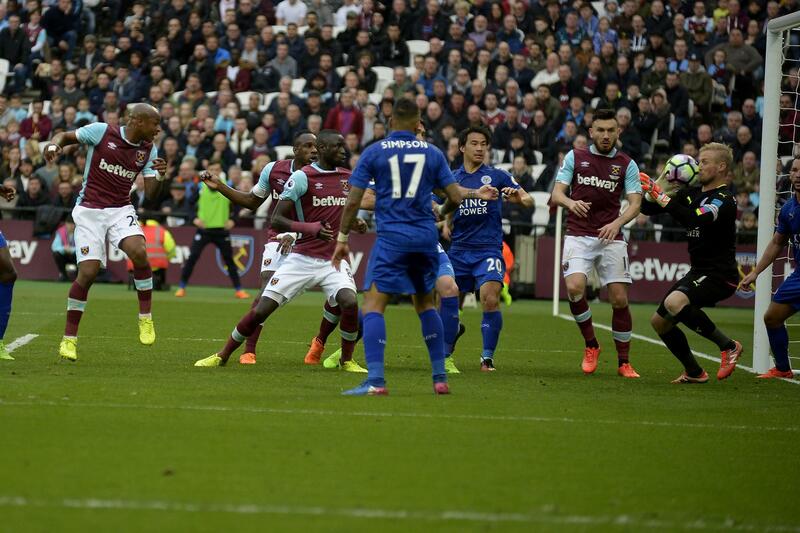 West Ham and Leicester will meet in London for their game of the 35th round in Premier League. The Hammers are 11th in the table on 42 points and safe from relegation, while their next opponents have 5 more points and currently occupy 7th spot. Worth mentioning: The home sides were unable to win any of the last four H2H clashes. In the reverse fixture earlier the Foxes managed to escape the loss with a last-gasp goal, after playing with a man more for more than fifty munutes. Just one of the previous five encounters produced over 2,5 goals, while three matches witnessed both teams hitting the back of the nets. 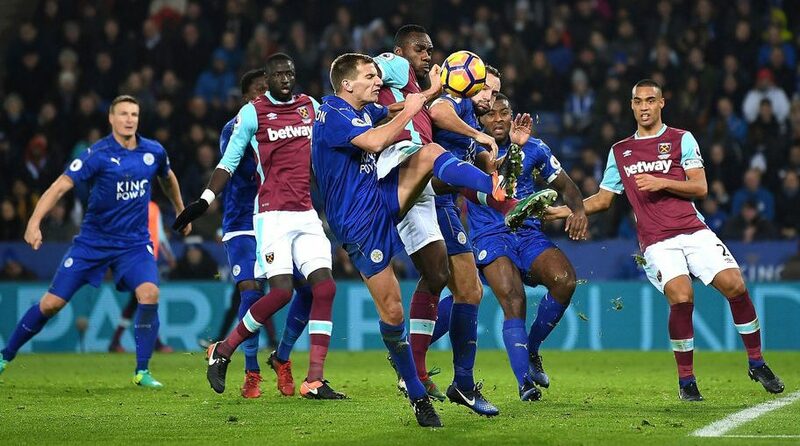 The Hammers did not win any of the last three home games against Leicester, as the Foxes recorded two victories and a draw. Each of these games saw goals at both ends and two featured over 2,5 goals. Top performers West Ham: Felipe Anderson 9 goals 4 assists, Marko Arnautovic 7 goals 3 assists, Javier Hernandez 7 goals 1 assist. Top performers Leicester: Jamie Vardy 15 goals 4 assists, James Maddison 7 goals 6 assists, Demarai Gray 4 goals 1 assist. Worth mentioning: West Ham lost each of their last three games and have not ended in a draw in their last eight outings. Two of the last five featured over 2,5 goals and the same number saw both sides hitting the back of the nets. 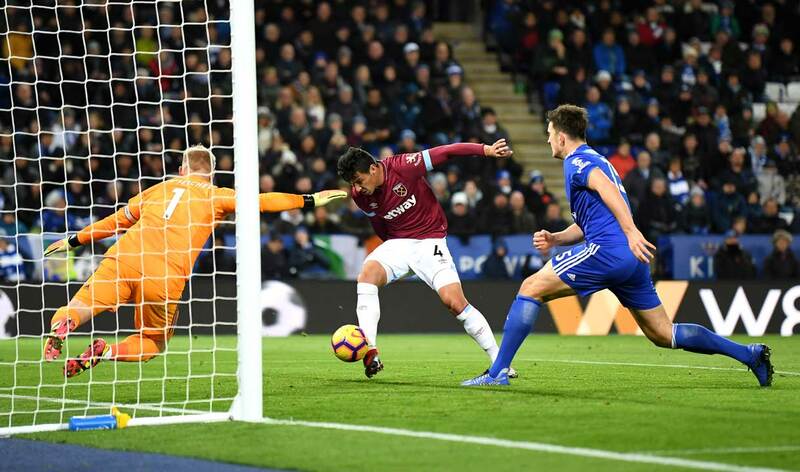 At home the Hammers were unbeaten in seven including three consecutive victories, prior to the last game in London, which saw Everton claim all three points. Leicester lost their weekend encounter with Newcastle which put their four game winning streak to an end. Three of the last five matches involving the Foxes produced over 2,5 goals, with the same games also witnessing both sides scoring. Missing players West Ham: Winston Reid, Andrew Carroll and Andriy Yarmolenko. Missing players Leicester: Daniel Amartey.